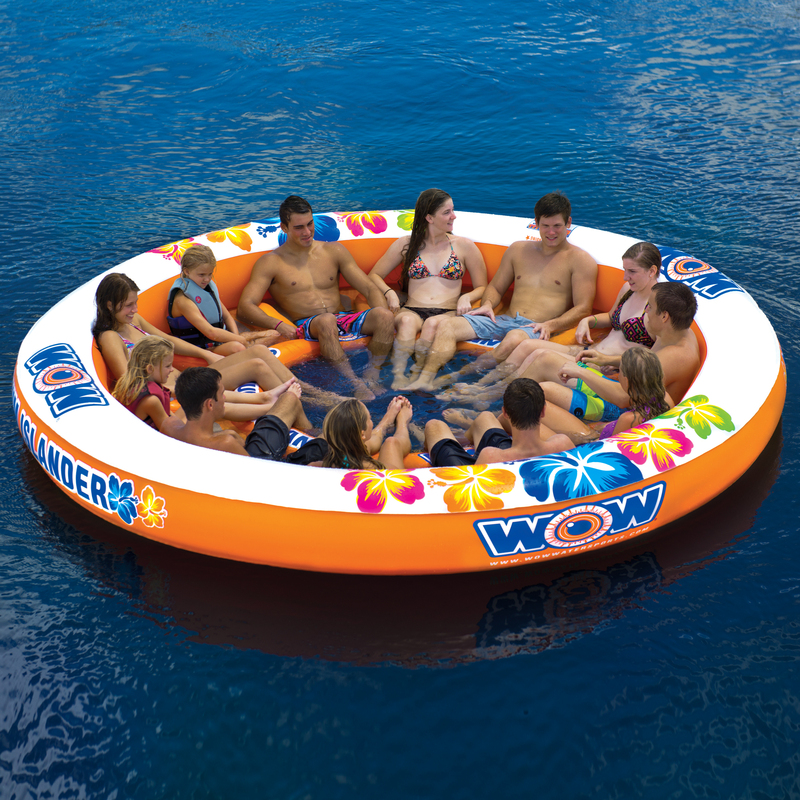 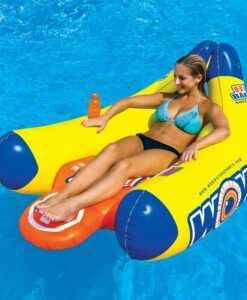 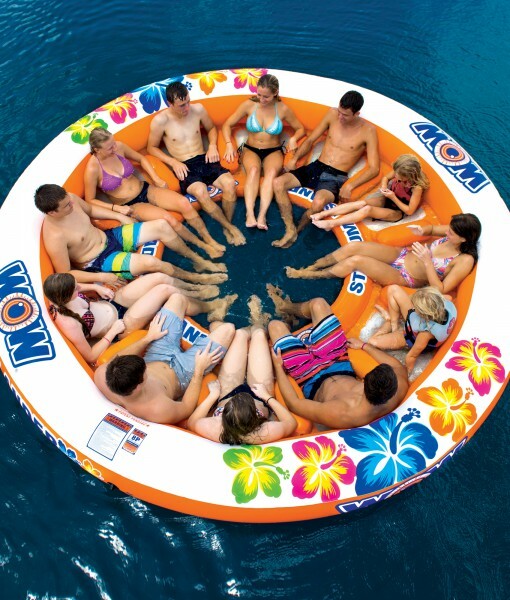 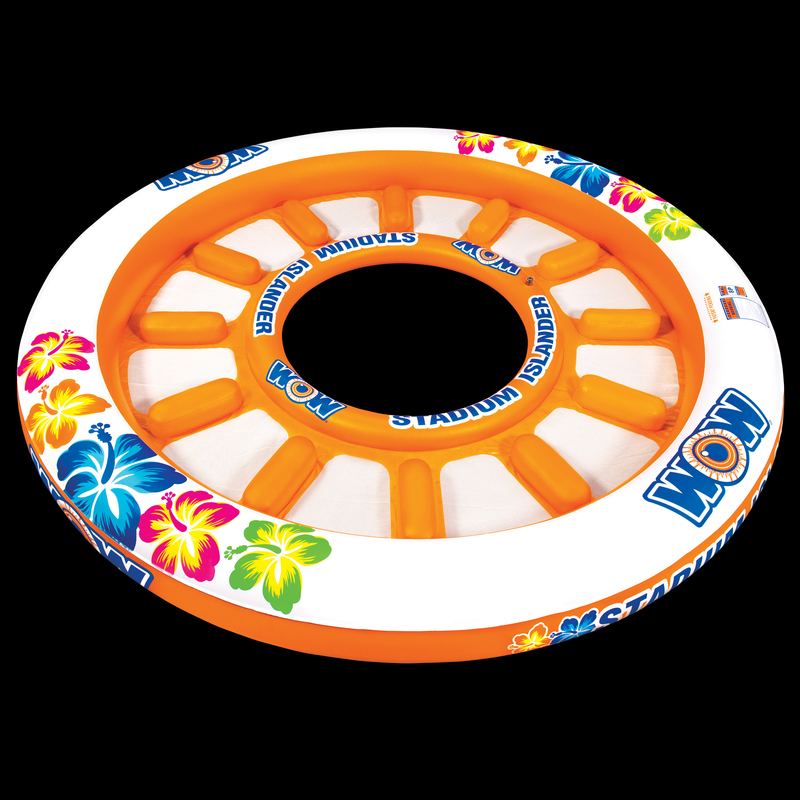 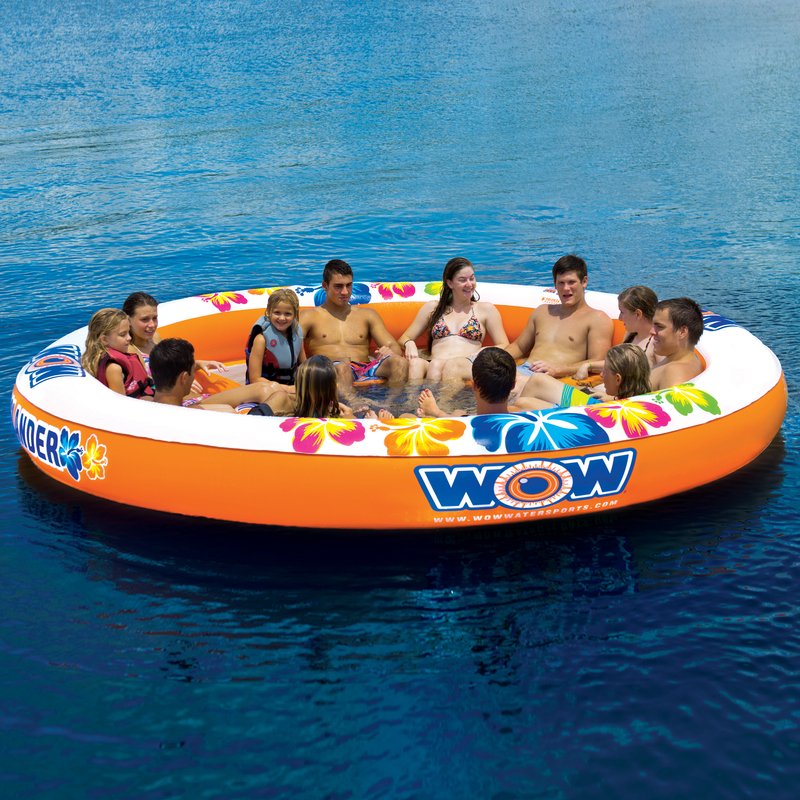 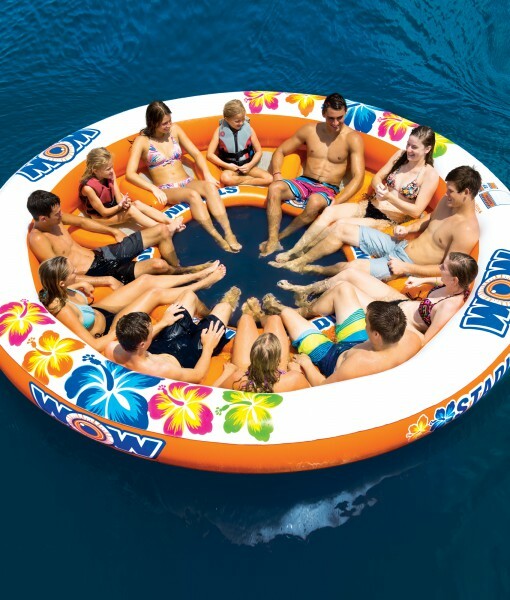 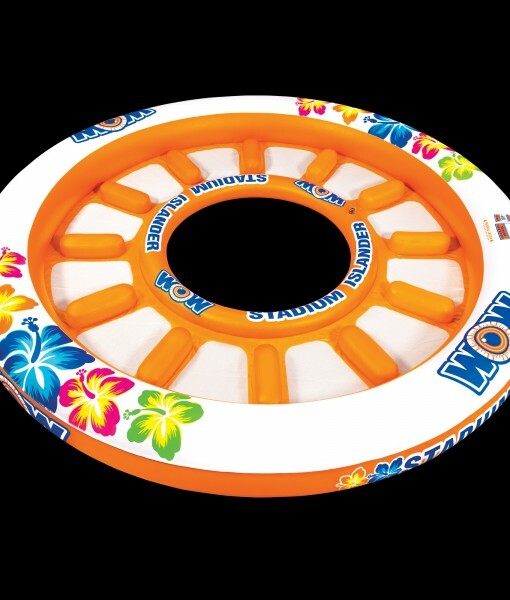 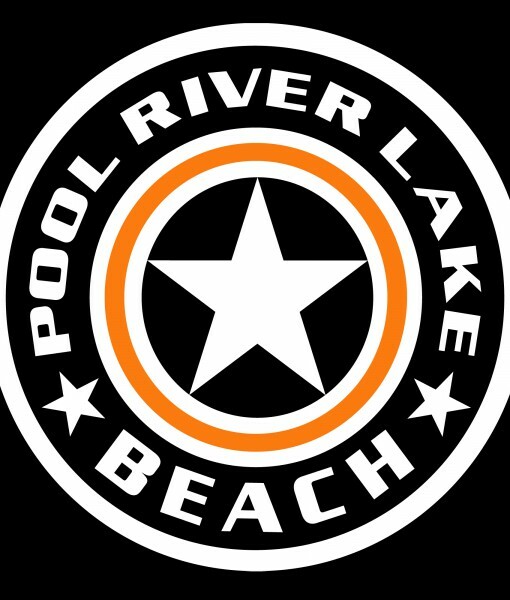 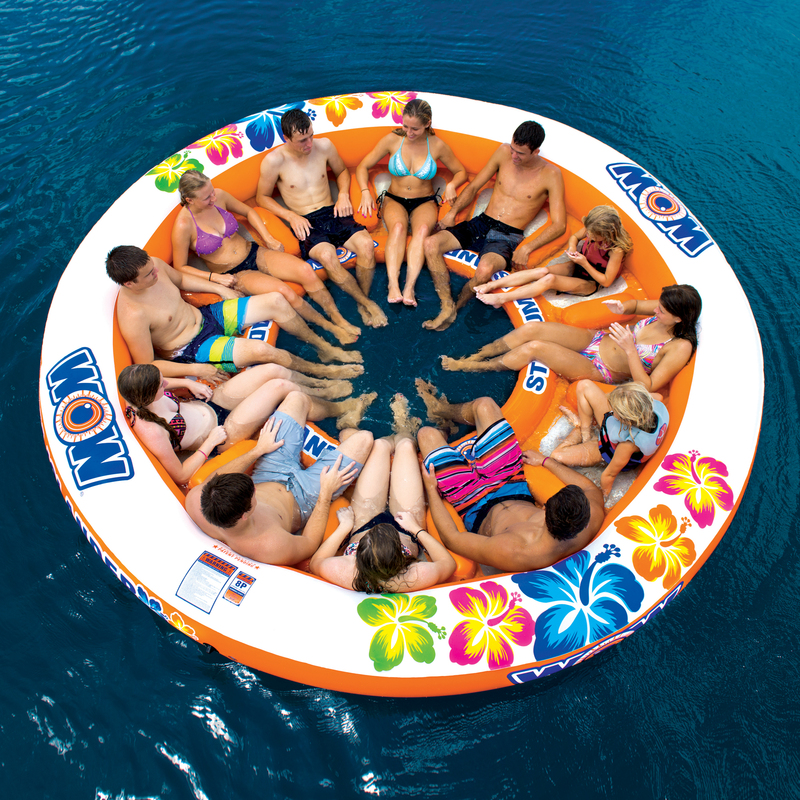 The Stadium Islander from WOW is the only 12 person inflatable island on the market!This HUGE inflatable island is perfect for your favorite party cove or for floating down the river. 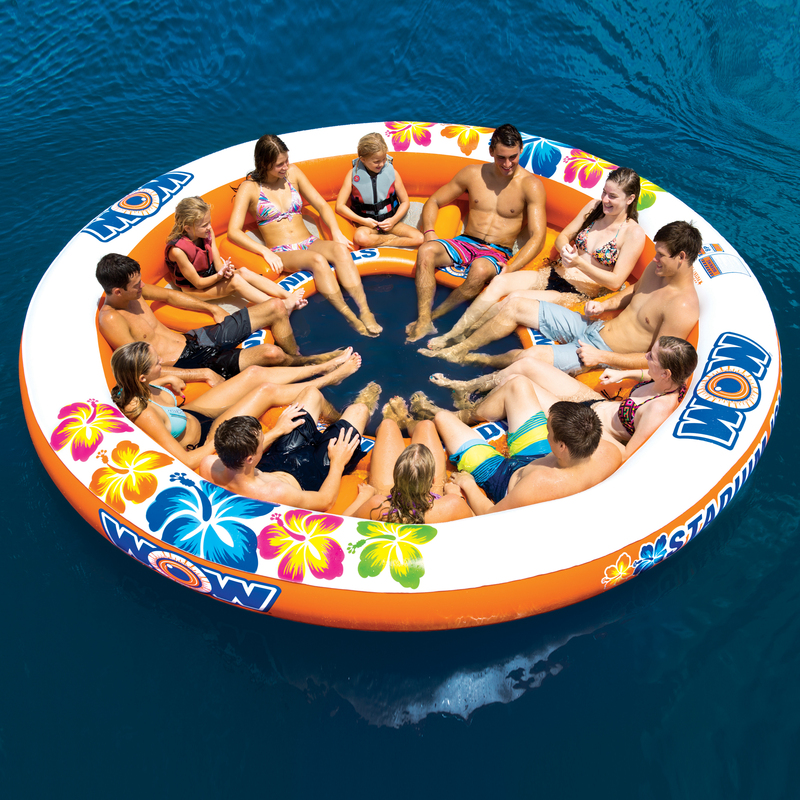 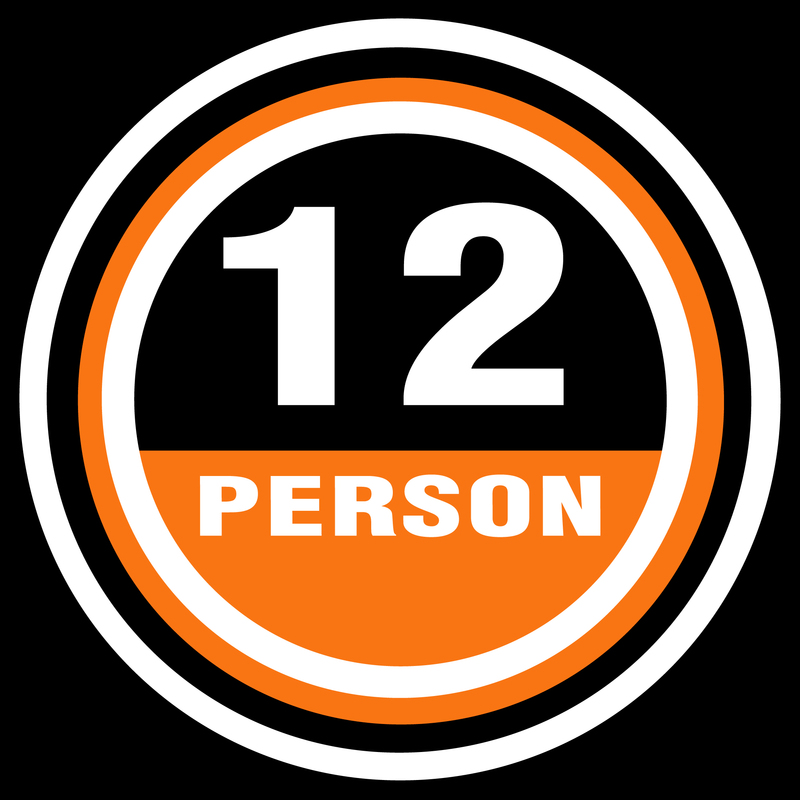 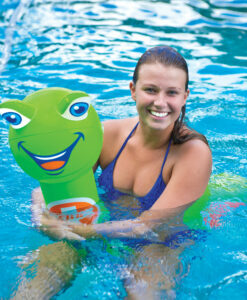 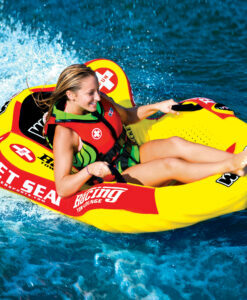 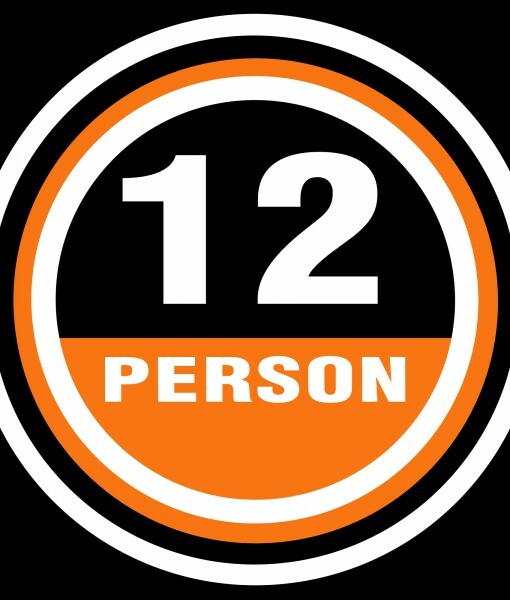 The Stadium Islander is 12ft in diameter and has a separate mesh seat for each partygoer. 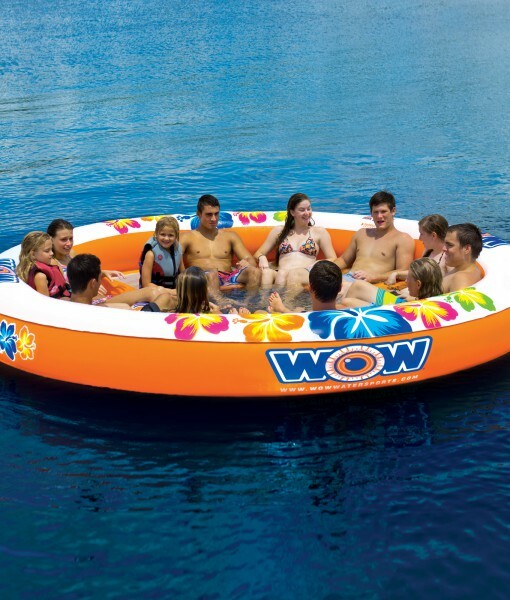 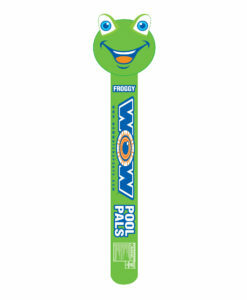 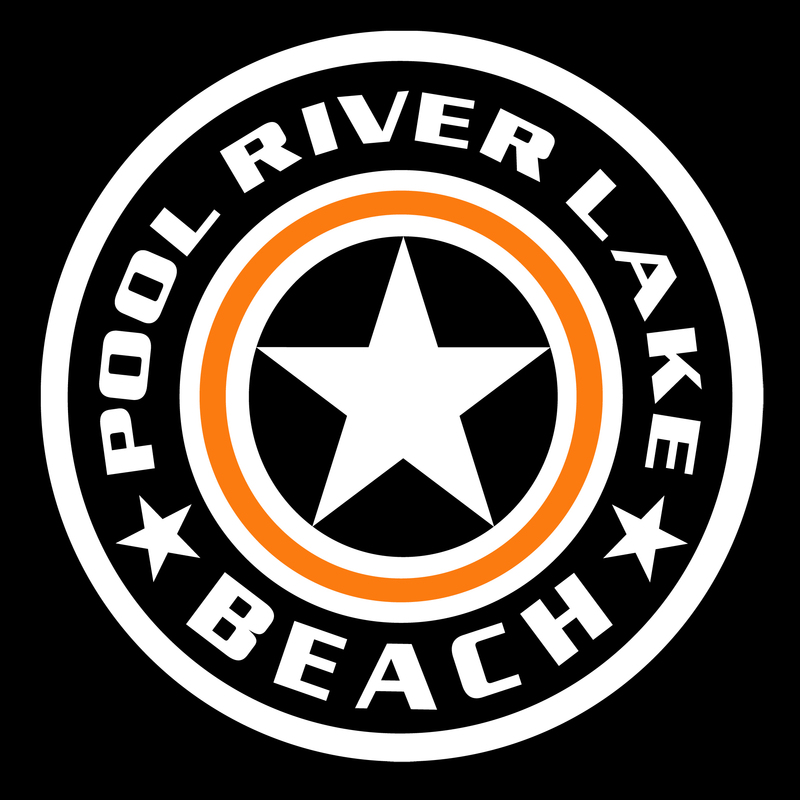 The kiddies love the open center oasis to use as their own private swimming pool in the middle of the lake or river. 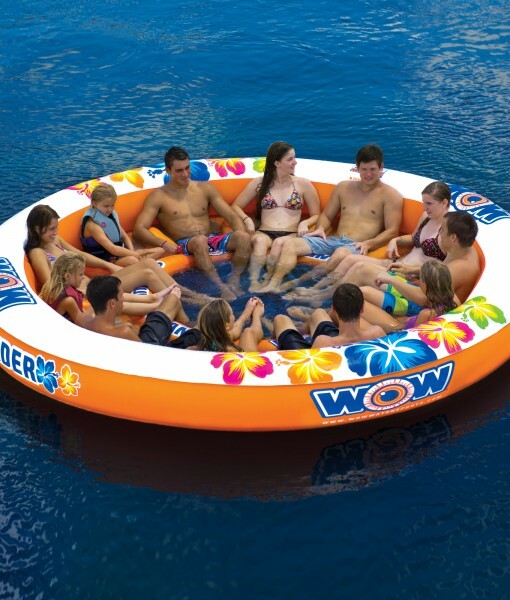 It also makes getting on and off the island easy. 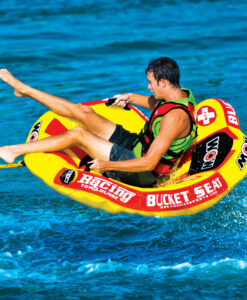 The Stadium Islander comes equipped with a large grommet for tying off and an anchor bag.